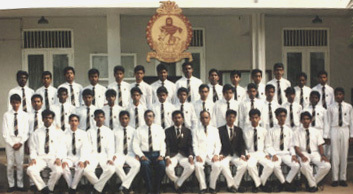 Now, the leading Tamil boys School in Colombo is undoubtedly Colombo Hindu College. 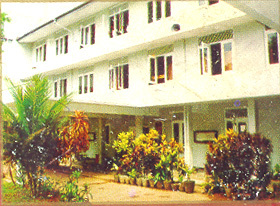 Hindu College is one of the popular National Schools in Srilanka. and a beautiful Vinayakar temple. students in the whole country in A/L examinations. 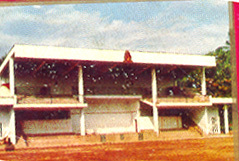 in Colombo school programs for many years. of being the Deputy Head prefect for the academic year 1993/94. won't come back again even if you are ready to pay in millions ..